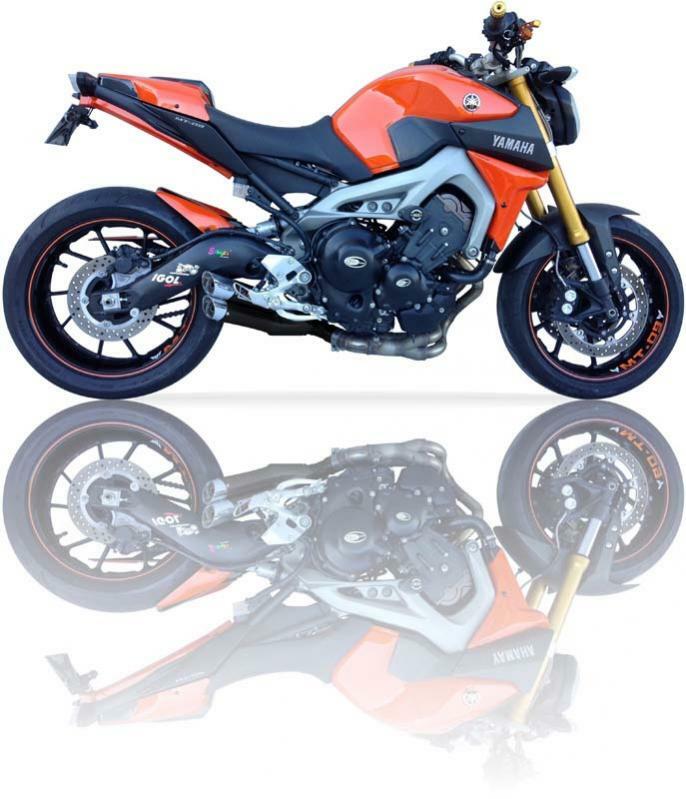 Hey guys just wanted to give you a heads up that we have confirmation on the new 2015 L3XB with the matte finish end caps being available in a full system for the FZ09 at the end of January. Check out the finish on the canister at just 649.95 and with the forum member special discount this is a great buy. MoFZio, buck and motoantunes like this. Are there dyno charts available for these systems? I just ordered one for my 2015. I plan to have Nels at Two-Wheel Dyno Works do the tune and will share the map and results with everyone. beck, Fizzerpilot and ridetofish like this. Is this price for just the slip on or full system? 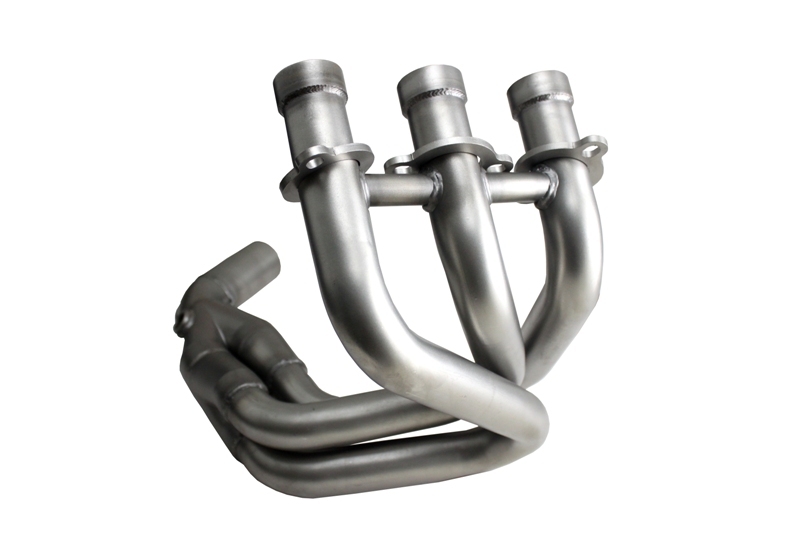 i asked this in the other thread - it's for a full system - not sure why they keep showing just the exhaust piece. But as we witnessed in the easier days of this bike, it IS possible to buy an aftermarket exhaust, that just won't produce power. Or, at least negatively affects the curve, peak power is one thing, who cares, are you WOT all the time? The curve is where it's at. Can't wait to see what Nells can do, if anyone can get peak performance from an exhaust, he can. If I engineered exhausts, I'd do two things. Prominently post performance results, and post actual weight savings over stock. That is what people care about. But, I don't engineer exhaust systems. Last edited by Fizzerpilot; 01-07-2015 at 09:20 AM. beck and Spacecoast like this. FWIW my Ixil I had on my Gladius was made in China.Not sure bout this one. These are made in Spain not China. 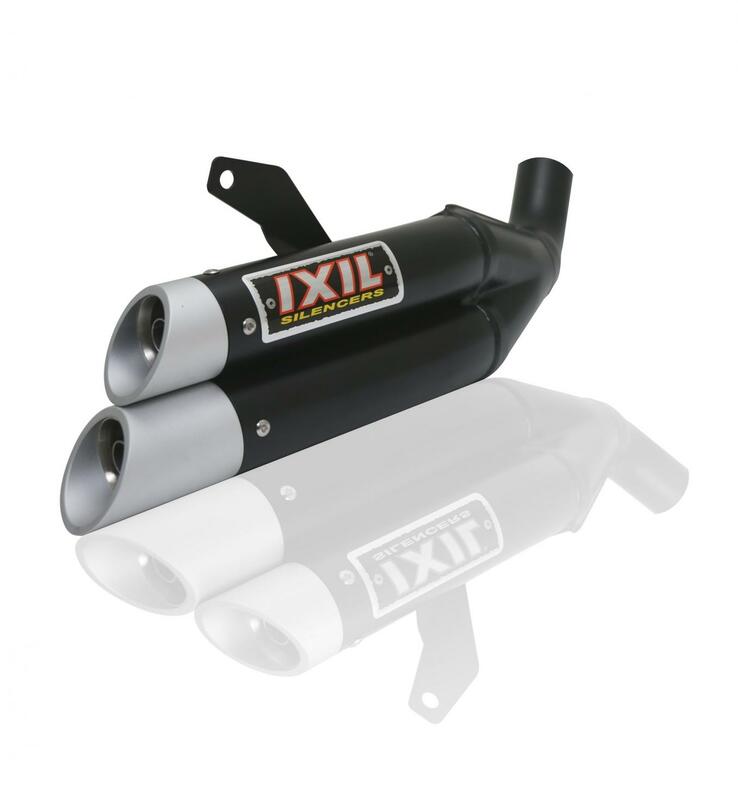 Not sure where that would have come from but Ixil has been manufacturing silencers for 60 years in Barcelona Spain. You can check out our about ixil page to read more thanks.